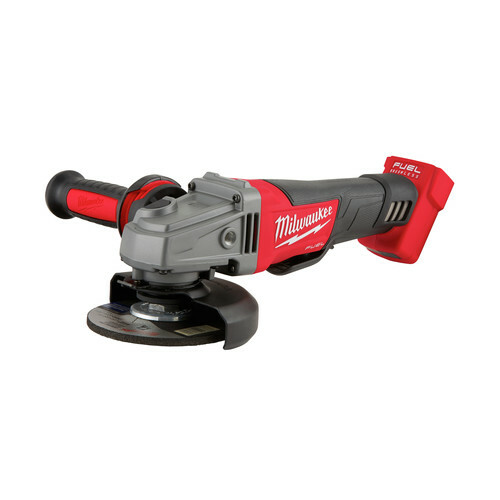 The M18 FUEL 5-Tool Combo Kit includes the M18 FUEL 1/2 in. 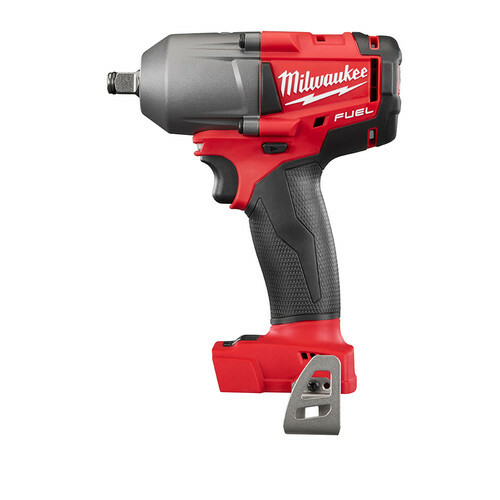 Hammer Drill (2804-20), M18 FUEL 1/4 in. Hex Impact Driver (2853-20), M18 FUEL SAWZALL Reciprocating Saw (2720-20), M18 FUEL 6-1/2 in. Circular Saw (2730-20), and the M18 LED Work Light (2735-20). 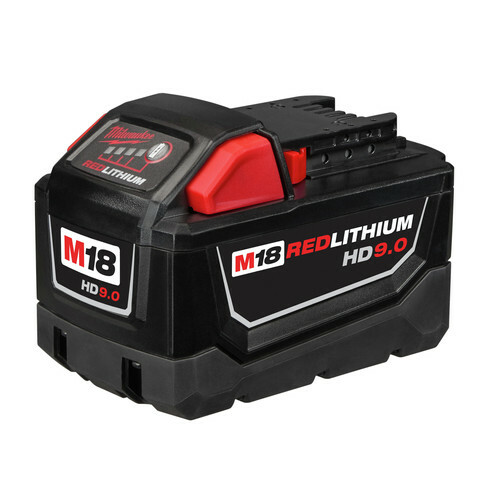 M18 FUEL features the most advanced cordless technology in the industry; a POWERSTATE Brushless Motor, REDLINK PLUS Intelligence and REDLITHIUM Battery Technology, resulting in longer motor life, longer run time and more power. So far, I love everything about these tools! Great job Milwaukee!!!?? BEST ANSWER: It is new. It’ll say refurbished in the title if it isn’t. Great set BTW. Model 2997-25 is a new kit.